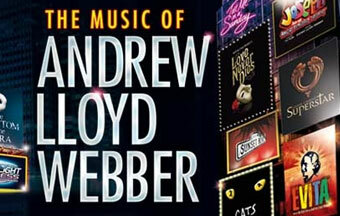 The Music of Andrew Lloyd Webber is a new theatrical event featuring Andrew Lloyd Webber’s most timeless songs performed by the current stars of Australian musical theatre. The show comes to the St James Theatre in Wellington in May 2011 for 8 shows only. He’s been described as the master of musical theatre, the maestro of musicals, and a theatrical force to be reckoned with. His musicals have been seen by hundreds of millions around the world, translated into dozens of languages and won every major entertainment award. Now – New Zealand is set to fall in love once more with THE MUSIC OF ANDREW LLOYD WEBBER in a stunning newtheatrical event that will tour New Zealand in 2011. Every year, our Expo attracts a ‘full house’ of exhibitors and up to 4,000 potential brides and grooms, some traveling from as far north as Rotorua and as far south as Nelson/Marlborough. 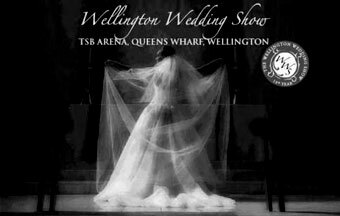 The Wellington Wedding Show has been designed to give you the chance to talk directly with wedding service providers, view their products and see examples of their work. 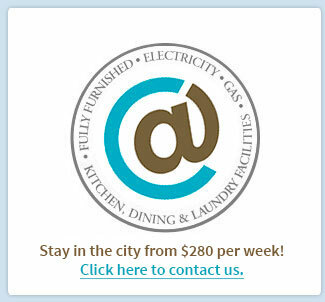 By giving you this personal contact, we offer you the opportunity to compare and contrast businesses and products. What can you expect to see? Wedding Dresses, Wedding Cars, Wedding Photographers, Wedding Flowers, Wedding Venues, Wedding Planners, Wedding Caterers, Wedding Cakes... and the list goes on. 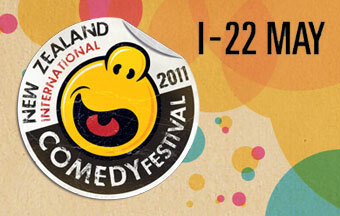 Comedy from all over the world and our own backyard is again congregating in Wellington to take part in the 19th annual NZ International Comedy Festival from 1-21 May 2011. With standup, sketch, kids comedy, theatre, improv, physical and musical comedy, the 2011 Festival features hundreds of comedians across more than a hundred shows nationwide so there is definitely a laugh for everyone. The Food Show Wellington 2011 brings the intense flavours, bright colours, and culinary glamour of the latest Kiwi and international cuisine to the Westpac Stadium. Packed with fabulous foods, delicious drinks, and great gadgets for the kitchen, The Food Show is your best chance to taste a wide range of excellent edibles all in one place and get special deals on your purchases. While you’re there, you can also watch internationally renowned chefs demonstrating recipes live in the Electrolux Cooking Theatre and dishing out hard-won advice. 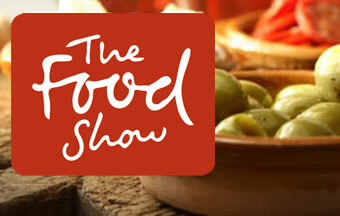 Our celebrity chef line-up already includes Ray McVinnie, Alison and Simon Holst, Simon Gault, Nici Wickes, and more. 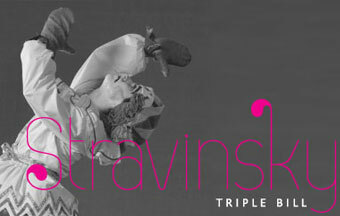 Three short ballets. One extraordinary experience. Underscored by musical genius Igor Stravinsky, the Royal New Zealand Ballet’s winter season strikes a stylish balance between dance tradition and modern innovation. Sir Jon Trimmer stars in a lavish and lively staging of the 100-year-old masterpiece Petrouchka. Set in the colourful world of a Russian fairground, the much-loved ballet follows a doomed love triangle between puppets. Radiating mystery and beauty, Satisfied with Great Success gives modern immediacy to classical ballet. The cutting-edge new work is choreographed by expat Kiwi Cameron McMillan and features costumes by internationally renowned designer Karen Walker. With an air of dangerous intent, Javier De Frutos’ Milagros puts a match to the composer’s most incendiary ballet score, The Rite of Spring. Created for the Royal New Zealand Ballet in 2003, the work’s ferocious imagination and mesmerising drama earned it major international awards attention. Support the Hurricanes in their quest for glory this 2011 Investec Super Rugby season. The draw started on 18 February and concludes on 18 June. The Hurricanes play six home games at Westpac Stadium in Wellington, plus one home match in Napier and one in Palmerston North. The Hurricanes represents the East Coast, Poverty Bay, Hawke's Bay, Taranaki, Wanganui, Manawatu, Wairarapa-Bush, Horowhenua-Kapiti and Wellington unions in the 2011 Investec Super Rugby competition. The franchise is New Zealand’s largest 2011 Investec Super Rugby franchise with a catchment area of 920,000 people from the central and lower North Island. Now in its 6th year, the 2011 Investec Super Rugby competition is widely considered the finest provincial rugby competition in the world. Its unique blend of Pacific flair, Afrikaans power and Australian tenacity has not only successfully bridged the amateur and professional eras, but captured a new generation of fans like nothing else before it. Crowd participation at home games is always an amazing sight, with many Wellingtonians wholeheartedly supporting their team. Faces are painted yellow and black, banners are brought out and the camaraderie in the colosseum-like Westpac Stadium spectators are encouraged to wear as much yellow as possible at home games to ‘Yellow Out' the Stadium.